You are here: Home / Mechanical Engineering students selected for Wonder Cement. 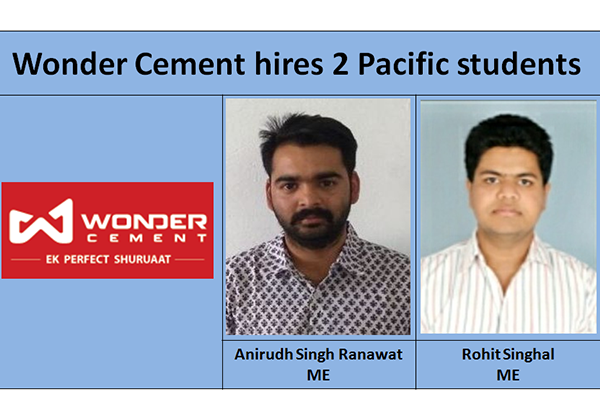 / Placements / Mechanical Engineering students selected for Wonder Cement. Pre-placement Workshop organized by Faculty of Engineering. Mechanical Engineering student selected for J.K. Tyres.